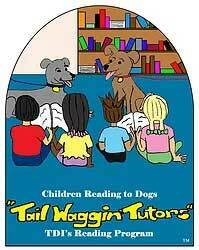 Dennis Duquette and his dog Jake will be at the Library for a “Read to Your Dog” session! Children will have the opportunity to practice their reading skills by reading to Jake! Children and families are invited and encouraged to attend!